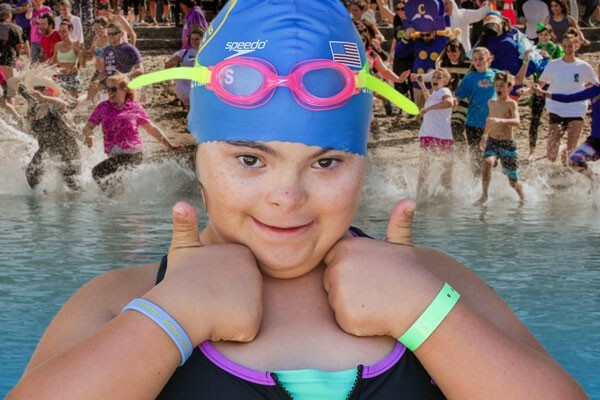 Call me crazy, but on March 23, 2019, I am going to "Plunge with a Purpose" by taking a quick dip in chilly waters to raise money for Special Olympics. 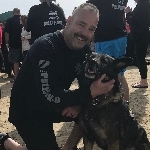 I will be plunging in memory of my "shadow" K9 Hector, we did the plunge together last year, however December 9th Hector lost his hard fought battle against cancer. As you can imagine this turn of events has created a void in my heart. I can truly say without a doubt that I was blessed to have had the opportunity to work with such a talented partner who never ceased to amaze me with his work ability and personality. He will be missed not only by me, but to the community we served. This was evident the day following Hector’s end of watch as signs in a make shift memorial were left at the PD gate. Seeing the memorial just reaffirmed the utmost thing I wanted to accomplish with Hector. I wanted to bring the community closer to our agency and teach them that K-9’s are so much more then apprehension dogs…. They can be sociable and teach our children they are a great invaluable tools for law enforcement. Hector touched the hearts of everybody he met and left lasting memories. 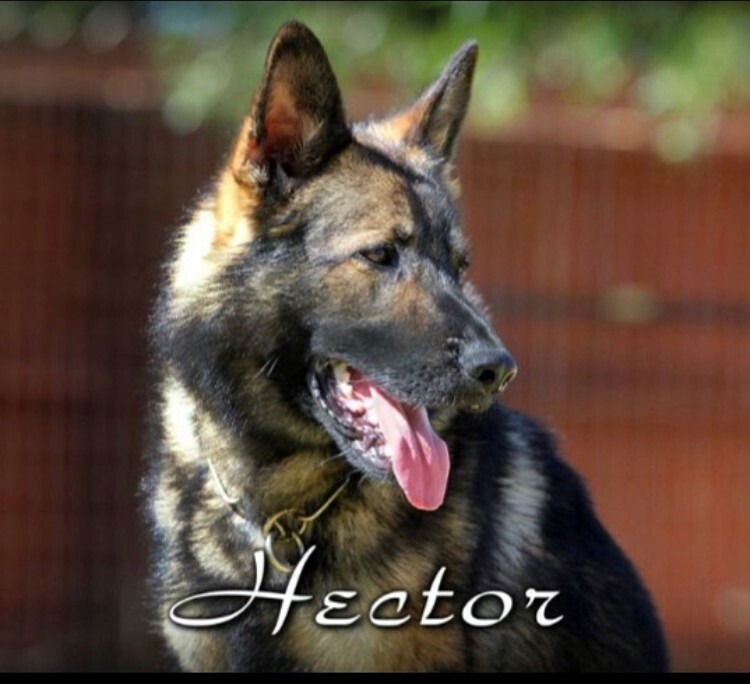 Hector is gone, but his memory will live on with all those lives he touched as a remarkable ambassador for the San Ramon Police Department and it’s K-9 Unit. Please help me in remembering this Hero by donating in his memory! Funds raised from the Polar Plunge help Special Olympics continue to generate change in our communities through sports and enhance the lives of our athletes and their families. Every dollar counts and whatever you can give will be very much appreciated.